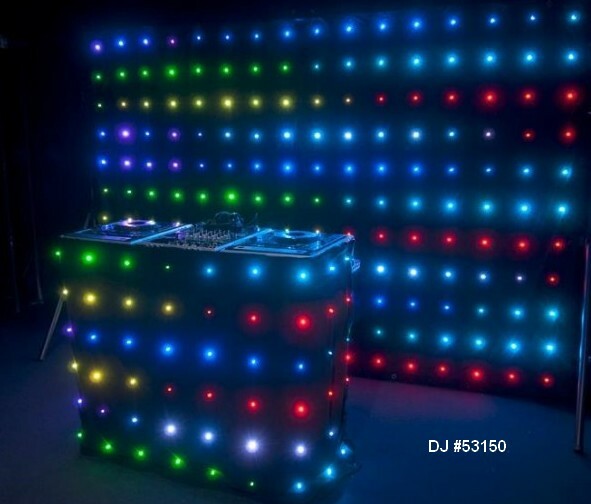 If you really want to be safe when purchasing a DJ, always ask to see a video demo or see a performance live, at the very least meet with the DJ before booking them. 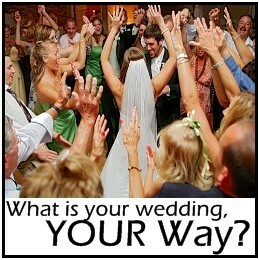 Brian just requested quotes for Wedding DJ in Plymouth MN. 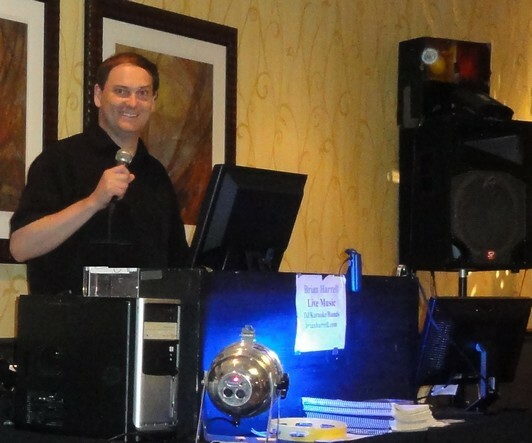 Autumn requested a quote for Wedding DJ in Inver Grove Heights . 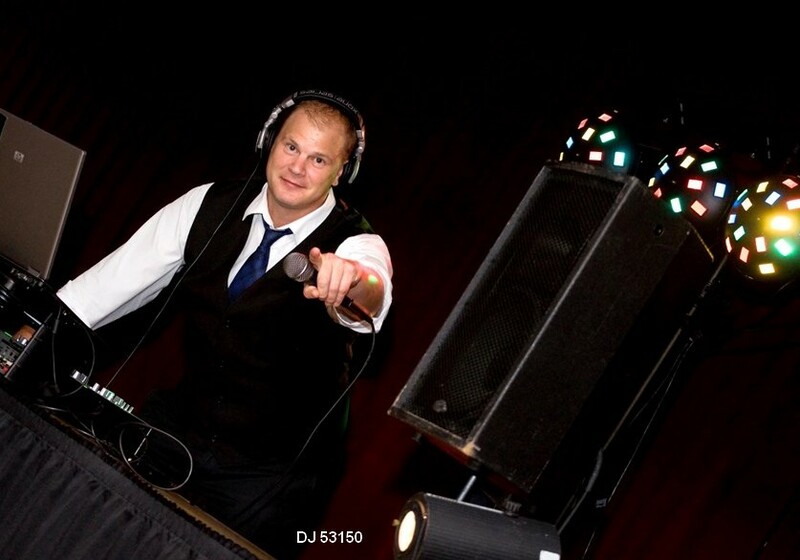 Brian just asked for prices for Wedding DJ in Minnetrista MN. 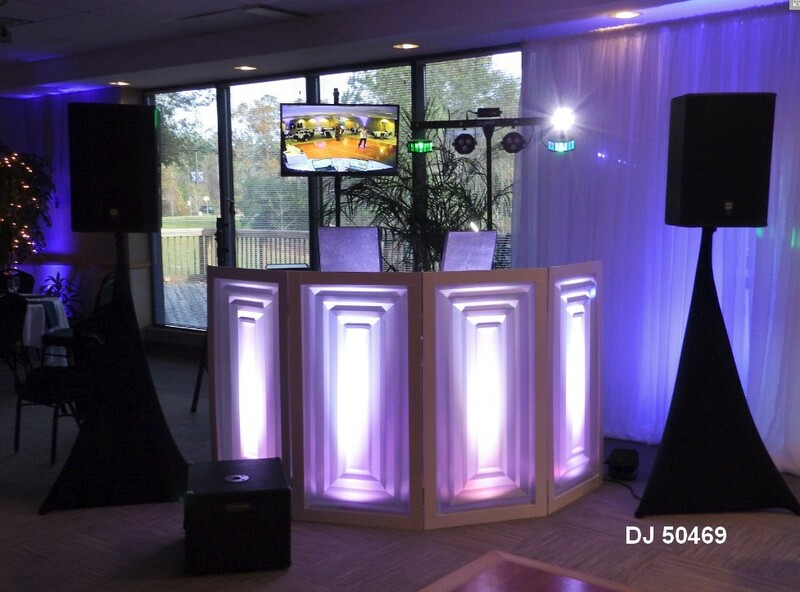 Sarah wanted a quote for Wedding DJ in Atlanta, Ga.
Karissa asked for a price quote for Wedding DJ near Eastern Shore, Maryland. 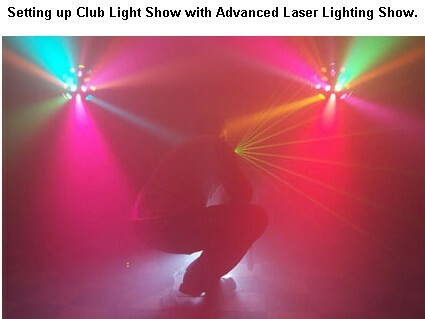 Wendy wanted prices just now for an event in Superior wi .Brian just requested quotes for Wedding DJ in Twin Cities Area. 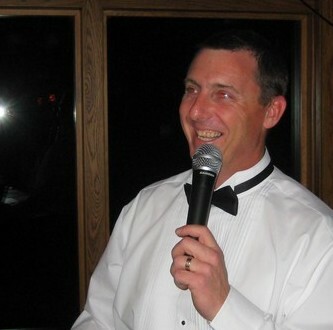 Brian requested a quote for Wedding DJ in Dayton MN. Heather just asked for prices for Wedding DJ in Eagan mn. 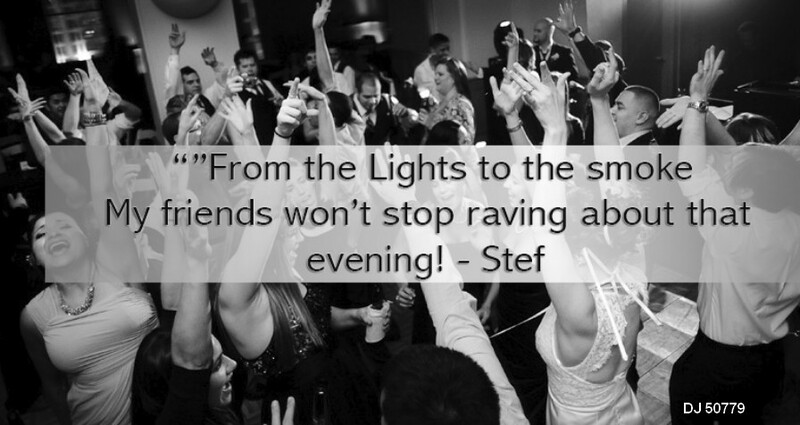 Brian wanted a quote for Wedding DJ in Eagan MN. 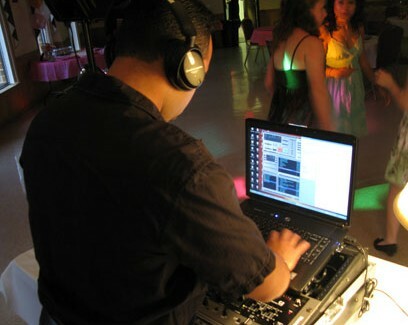 Amanda asked for a price quote for Wedding DJ near Neosho Missouri. Josh wanted prices just now for an event in Midland.